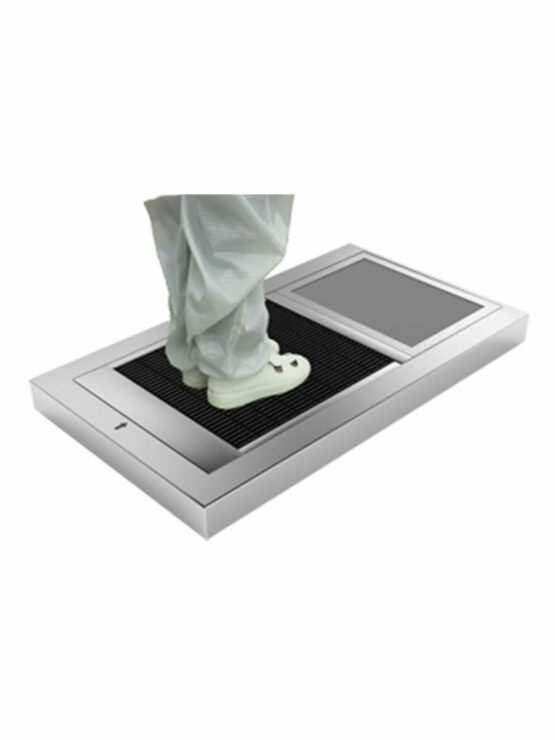 Euronics Walkelator sole cleaner machine is the easiest & fastest way to clean the shoe sole with water. 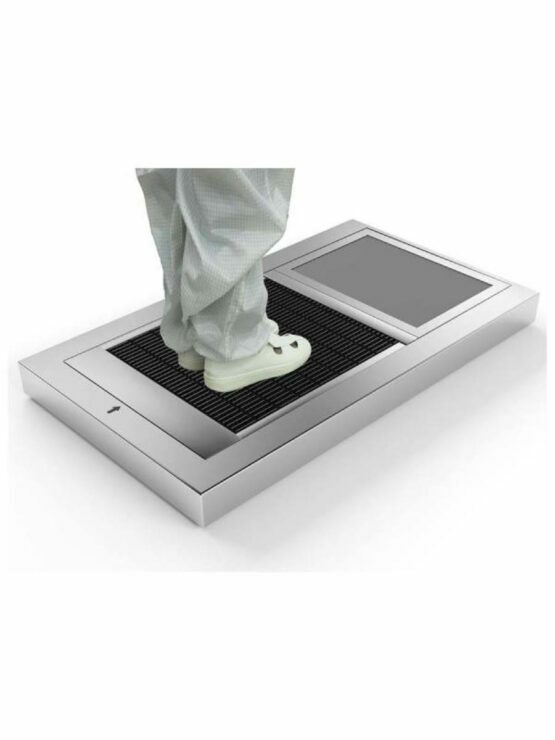 Just walk through it, Silent brush belts running in counter direction wash your shoes soles efficiently and safely and then walk to the absorbent mat, your sole is completely clean. Helps keeping out dirt, mud, wets, grit away from your premises. Suitable for Clean room, Pharmaceutical, food factory, hospital etc.